I've read through this thread - and all the others - and I am mesmerized. When Dazza says thanks for the kind words it is almost as if he doesn't realize what beauty his hands have wrought. 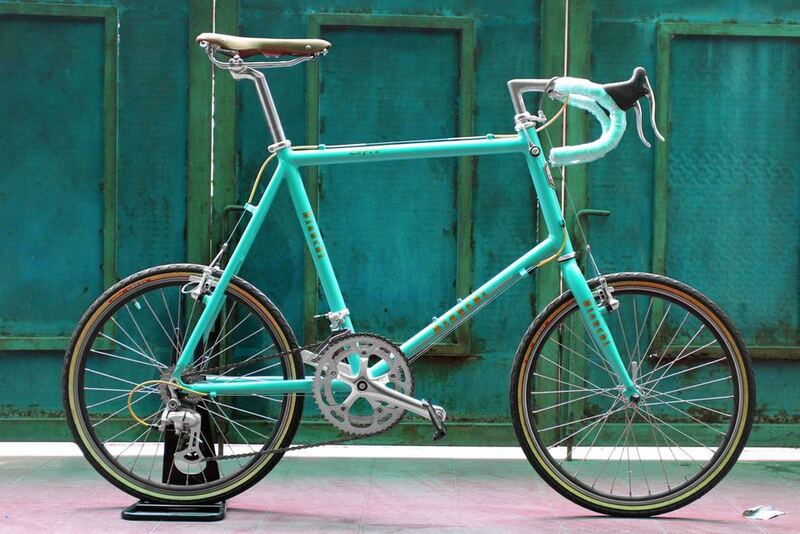 Dazza, your work is masterful and has singlehandedly turned my heart toward lugged bikes. Of course, not all are as beautiful as yours. I hope you are around for a long time making works of art like these and helping people enjoy their cycling. Definitely my "next" bike, if there is ever another custom. hey look at that! The proportions looked like my japanese mini-velo. The craftsmanship is amazing on these bikes. I think I should commission one of these, then travel to AUS to see my brother in law's hometown - this would be a good enough reason to buy a Llewellyn, right? 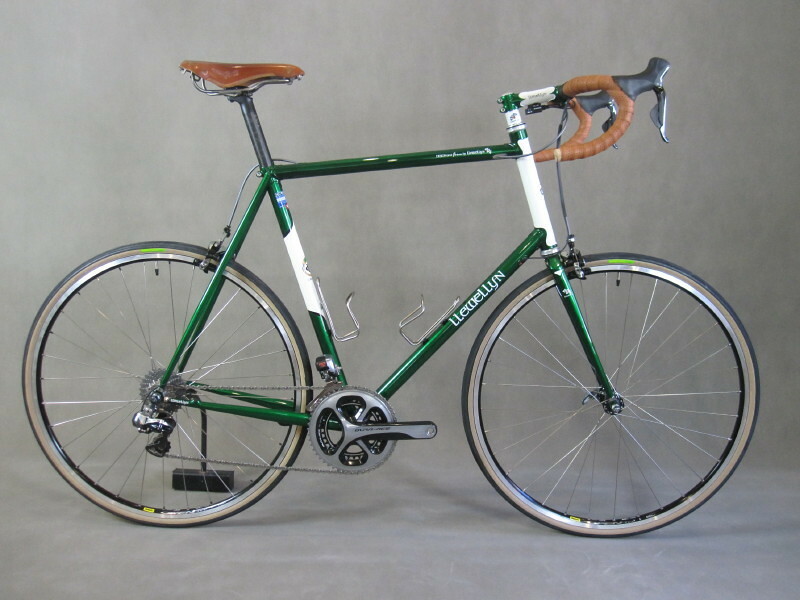 I assumed that your bikes would not ever use disc brakes, but a search on the web shows at least one that you built that is a beauty! I imagine that this is a rarity for you? Thanks for sharing the artistry!